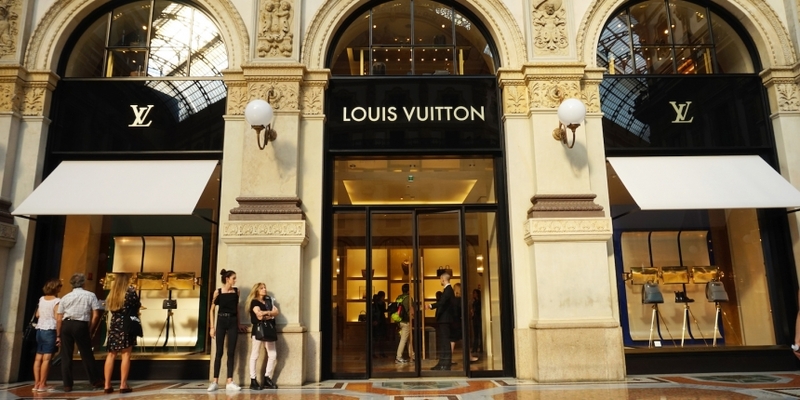 As such, LVMH intends to offer the service in a white-label form to other brands including the group’s competitors. So rather than creating an app of some kind, AURA will run behind the brands using it. “So if you are a customer of a luxury brand, you are not going to see AURA; you are going to see the Louis Vuitton app or the app of another luxury brand,” the source explained. This all sounds great – in theory. But it can be tricky getting your competitors onto a blockchain platform, particularly if you happen to be as big and influential as LVMH. In addition, Quorum’s data privacy tools should ensure that no information will be leaked between brands or their customers. Further facilitating cooperation among firms, the project is very much in line with luxury-goods industry standards, the source said, and particularly with the recent anti-counterfeiting efforts of the European Union Intellectual Property Office. It’s not surprising LVMH chose an enterprise variety of ethereum since it’s the blockchain which gave birth to the ERC-721 non-fungible token (NFT) standard. This allows for digital representations which are not only immutable but provide a hallmark of a one-and-only, unique item. While the most famous example of NFTs is the whimsical game CryptoKitties, this kind of token has serious business potential. For example, it could conceivably identify an individual handbag and trace the whole journey of its lifecycle from an alligator farm to the store where it was sold for the first time, and then the multiple chains of owners that have owned and sold it.